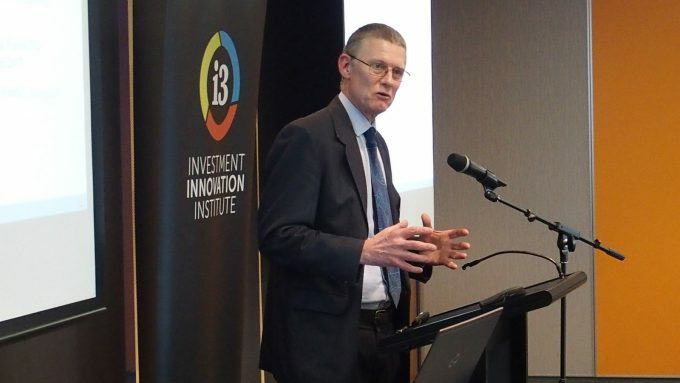 The seventh Insurance Investment Forum was held on 19 June 2018 at The Intercontinental in Double Bay. 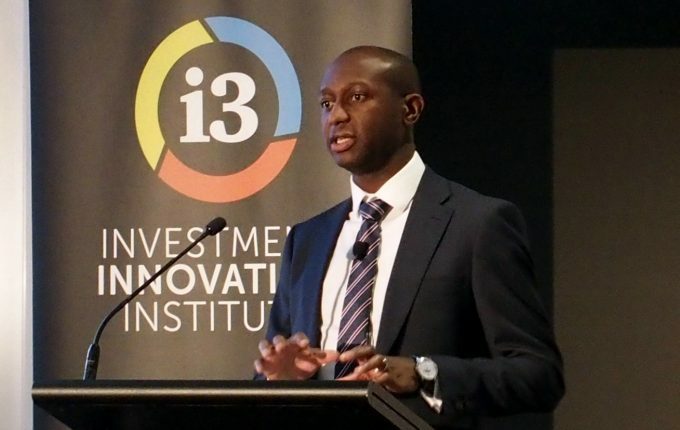 During the forum participants discussed different approaches to investment strategy in insurance companies, the merits of increasing growth assets in the portfolio, cyber-security issues, how to deal with climate change risk and much more. 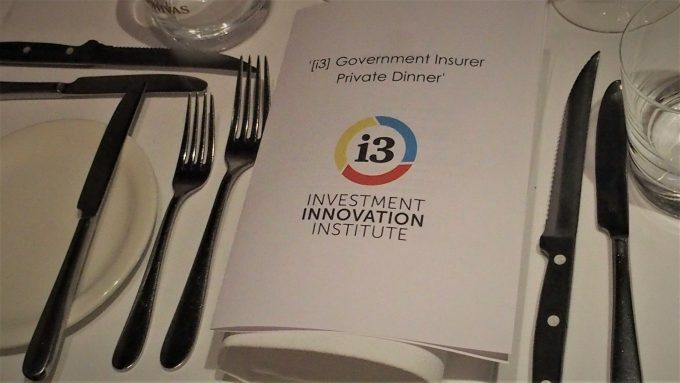 The annual dinner for government insurance agencies and state asset management firms was successfully held on the eve of the [i3] Insurance Investment Forum. 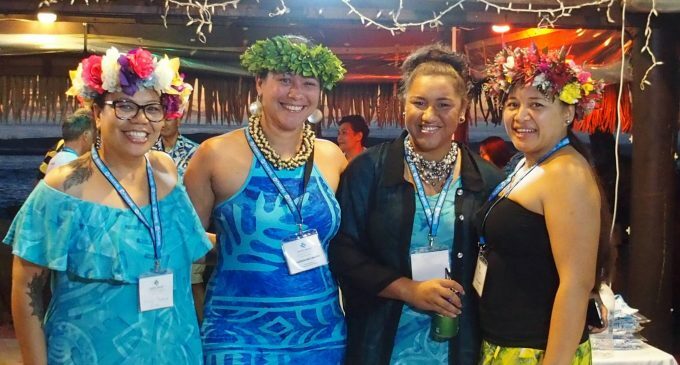 It was an evening of informal networking and exchange of ideas over good food and company. 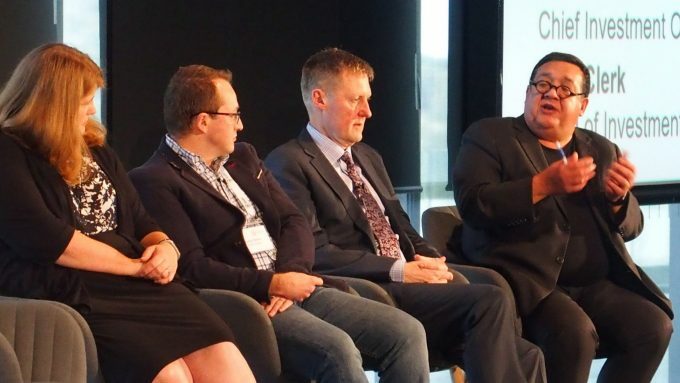 At this seventh annual forum for Chief Investment Officers, Strategists and Investment Committee Chairs, we examine the governance and construction of portfolios, decision-making challenges as well as innovative approaches for idea generation. 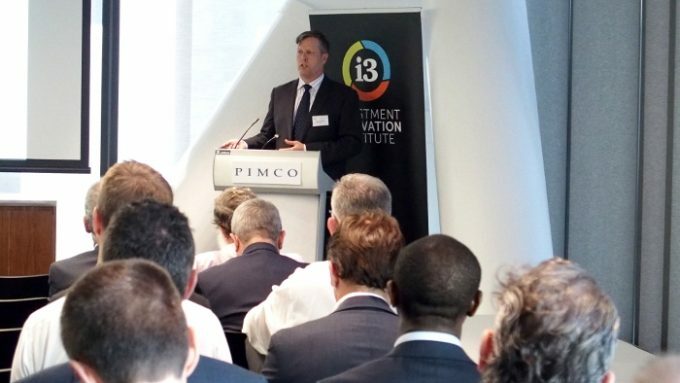 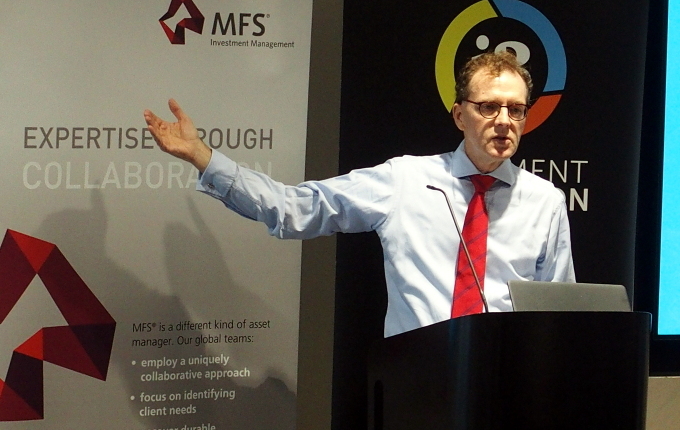 Co-hosted with Macquarie Investment Management, this luncheon featured behavioural finance consultant Simon Russell. 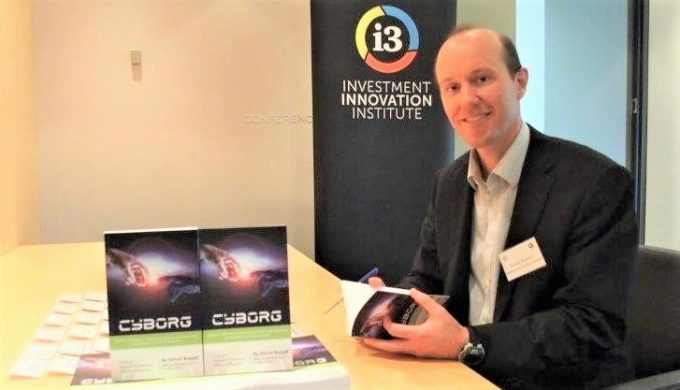 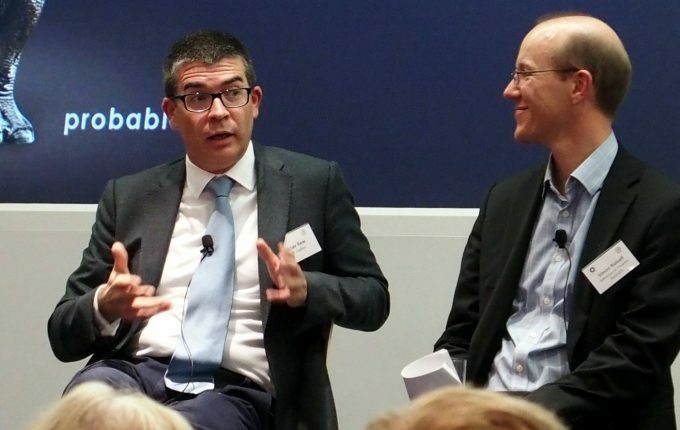 By combining concepts from behavioural finance and artificial intelligence, Simon identifies ways investment professionals can create “cyborgs” decision-making processes that integrate individual, team and machine thinking.